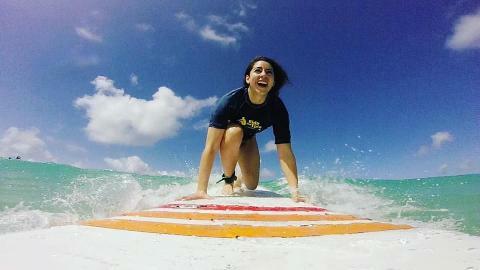 Ride The Tide Surf School Barbados’ group surfing lessons have a maximum of 4-6 surfers per surf coach. Surfing conditions and our surfers individual surfing ability within the group will dictate group size. Surf lesson contact time, quality and safety are paramount. This allows Jay and the team of surf coaches to have a bit of “banter” with you and give individual feedback to each surfer after every wave. 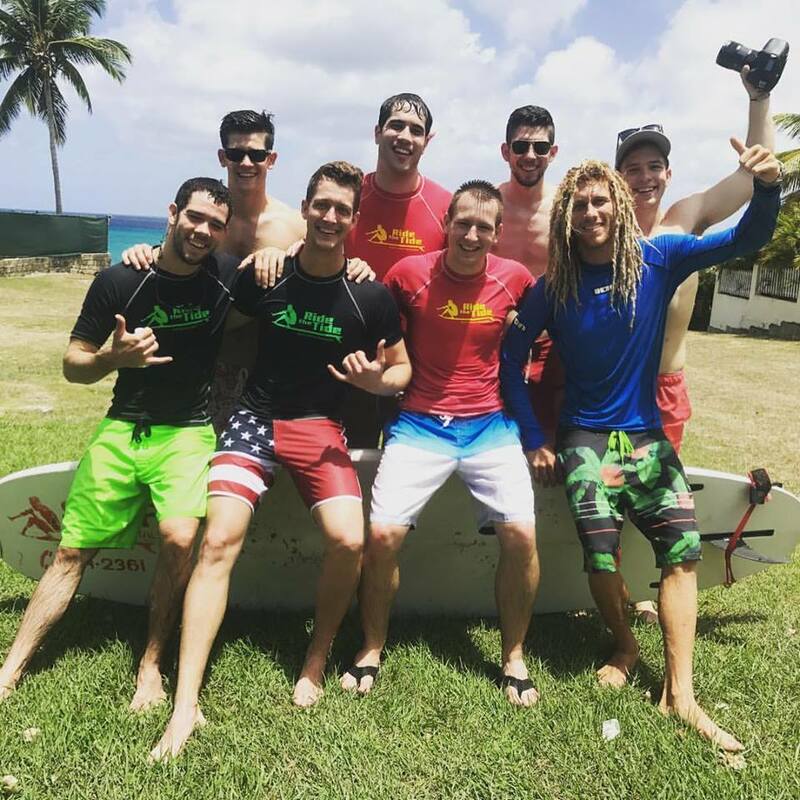 Our Surfing Lessons are nearly always held at Freight’s Bay (Cotton House Bay), but mobile means any surf break is open (Drill Hall Beach/Brandon's, South Point, Dover Beach/Salt Ash). 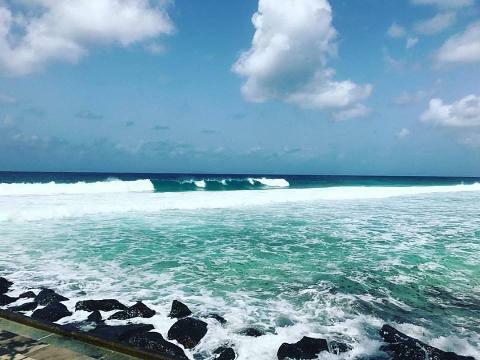 Our Surfing Lessons will be postponed when we feel the surf and swell conditions are unsafe, that’s when the waves are too BIG or too small. AM sessions starts 8.30-9.30, finished before midday. PM sessions starts 1.30 or any time after. • FREE South Coast collection/drop off service when available (first come first served). 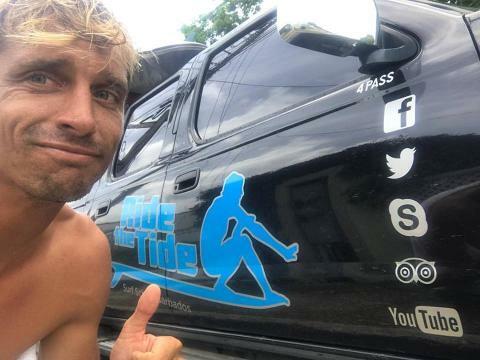 • Cool Ride The Tide sticker. • Basic swimming ability. Should be able to hold a recognized swimming stroke for 10m. (Weak swimmers welcome to open group surf lessons, non-swimmers will struggle to participate).